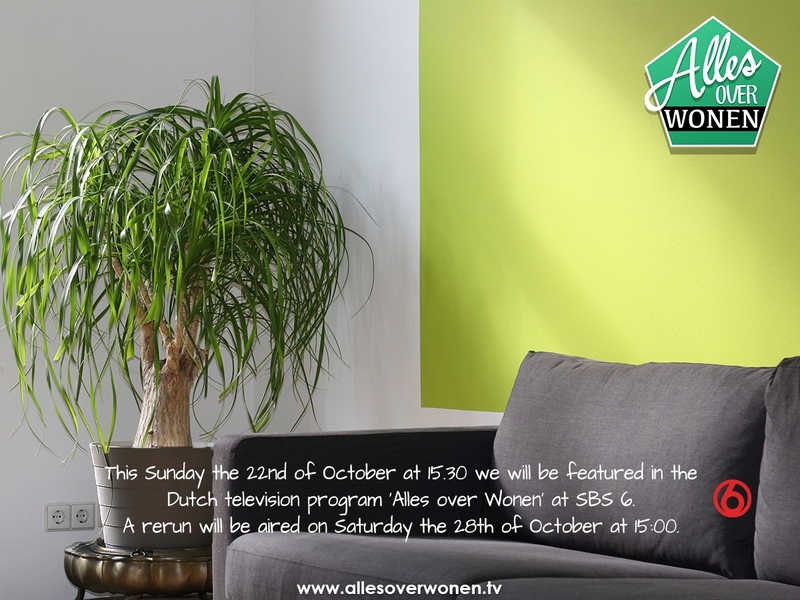 Alles over Wonen broadcasts - CIUR (UK) Ltd.
CIUR will be featured in the Dutch TV show Alles over Wonen on SBS 6, Sunday 22.10. at 3:30 PM. You will learn how we sort and process old paper and how we manufacture thermal cellulose insulation. Our report in this TV show will be in English.